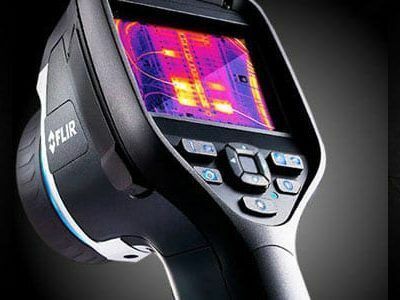 The FLIR E95 has the sensitivity and resolution you need to diagnose electrical faults, find hidden deficiencies, and keep your workplace running smoothly. 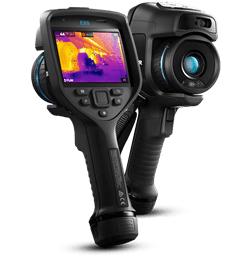 This thermal imaging camera offers high-performance features, such as laser-assisted autofocus and on-screen area measurement, plus 161,472 (464 x 348) points of temperature measurement and wide temperature ranges, up to 1500?C. 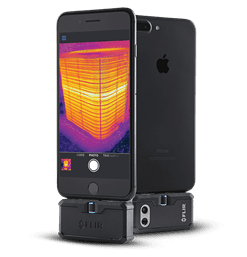 The E95 has a superior spot-size ratio and is sensitive enough to detect minute temperature differences.